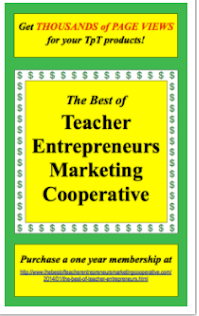 The Best of Teacher Entrepreneurs: Word Problems for Third Grade-Sets A and B BUNDLE! 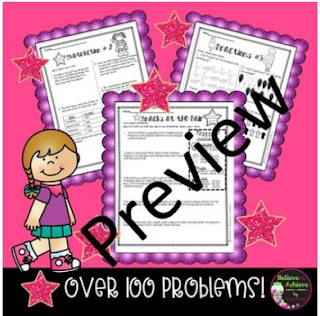 Over 200 problems! 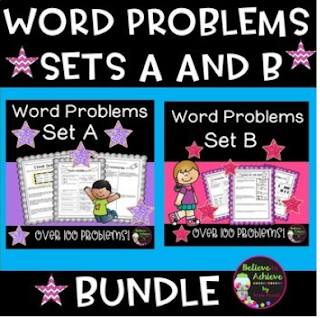 Word Problems for Third Grade-Sets A and B BUNDLE! Over 200 problems! That's over 200 word problems! That’s 37 pages of problems! ***These resources are also sold separately. ✎"A good source for practicing word problems. Could be used for extra practice or tutoring sessions." Karen S.
✎"Can't wait to use these in my class - thanks!" ✎"Thank you for all your hard work. 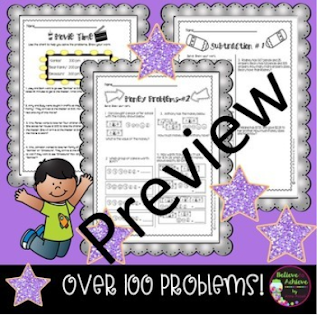 I can't wait to use this with my class in Sept." Krystal P.
✎"Great for a quick check to see what students can do on their own or for review!"